24" x 68". Assorted Colors. 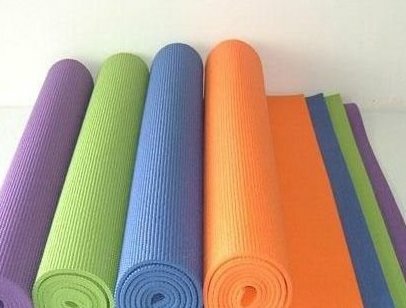 Lightweight and durable at 3.5 pounds, this mat is a great choice for traveling Yogini's Perfect for: Yoga, Pilates and Meditation. Indoors or outdoors use.